Lisa & Leo’s Organic Coffee is grown in Simalungun, North Sumatra. A region in Indonesia with a long history of Specialty Coffee production. 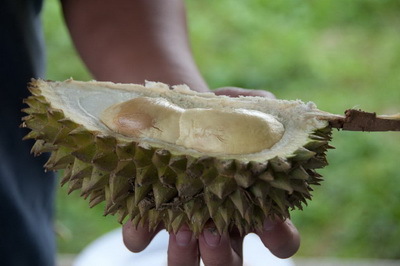 Our Sub-Regions are Silimakuta and Pematang Purba exclusively for growing and sourcing arabicas. 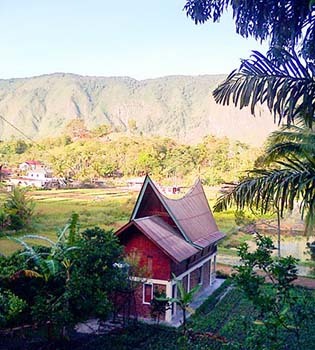 Our original farm is located in Mariah Dolok which translates to ‘Lively Mountain’. Breathtaking mountain ranges surround Toba Lake. The center of the Sumatran Highlands where Arabica coffee is grown. Elevations vary from 1200 to 2000+ meters above sea level. The combination of rich, volcanic soil, elevation and microclimates produced by the ancient crater lake creates the signature complex flavors in Sumatran Arabicas. Indonesia has over 700 islands, Sumatra is one of the largest. We live in North Sumatran which is home to some of the most beautiful nature and animals in Indonesia. 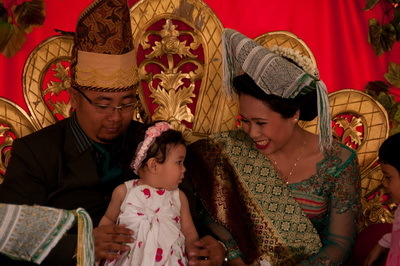 The people of North Sumatra are known as Batak. 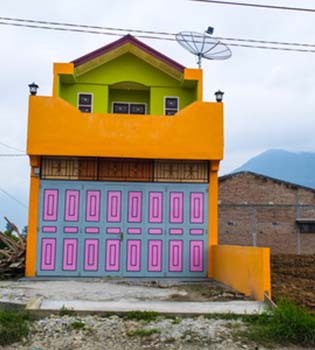 The traditional Batak home is the iconic image used for our logo. These clans have a long history of growing coffee in the many mountain ranges of Sumatra. 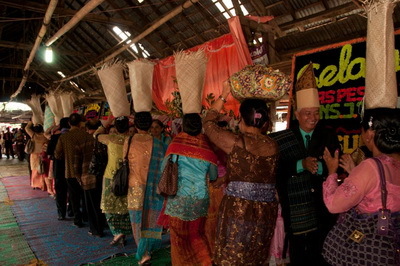 Bold, colorful clothing and lively, spirited character and spicey, hot foods are trademarks of the Batak culture. Home to many one of a kind plant species, the Sumatran rain forests are a precious natural resouce that must be protected. These rapidly disappearing rain forests are supported by many international organizations including the Rain Forest Alliance. They offer coffee certification to small holder farmers who have lived and farmed at the edge of the rain forests for generations. 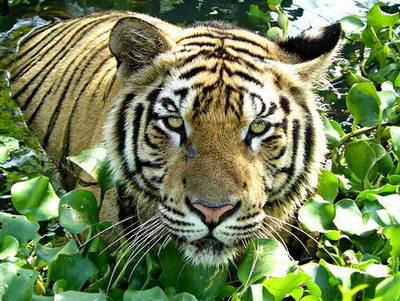 The Sumatran Tiger and the Orangutan are native to the North Sumatran Island. There are currently less than 500 Sumatran tigers living in the jungles and rain forests that are protected habitats. 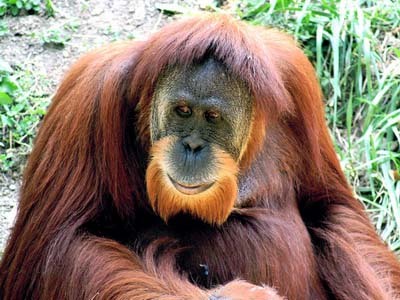 The Orangutan only survive in protected wildlife preserves where there population is slowly growing. You can visit the Oragutan preserve in Bukit Lauwan, North Sumatra. Indonesia is part of the Ring of Fire. 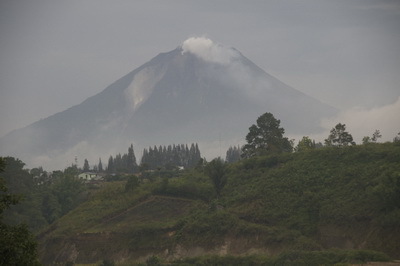 Earthquakes and Volcanic eruptions are part of the way of life in Sumatra. The largest Volcanic eruption in history happened over 70,000 years ago in North Sumatra. 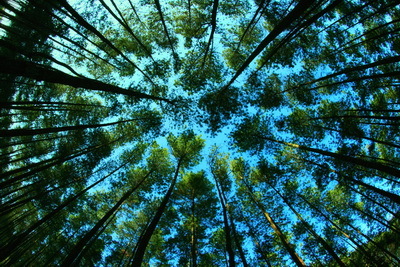 It changed the climate of the world and the landscape of Indonesia forever. 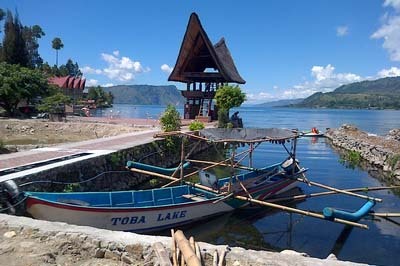 The largest crater lake in the world was created from this super volcano, Toba Lake. Over 900 meters deep at its deepest point, the lake is the center of the Sumatran Highlands where the Arabica coffee is grown. There is an island within this lake known as Samosir. Many of the Batak clans can trace their families back to this island. It’s one of the must see places in Sumatra. Visit our ECO Tourism page for more information about all inclusive small group package trips.